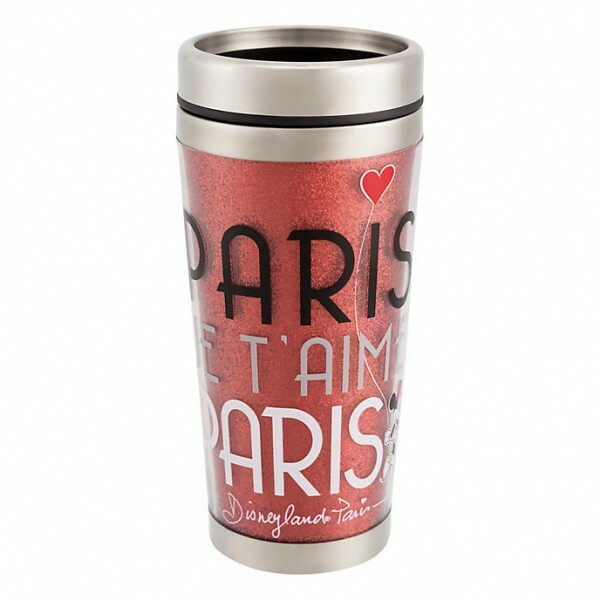 Disney Travel Mug - Minnie Mouse - Mornings aren't PRETTY Code: 1851 Our Mornings Minnie M..
Mickey light up Cup with Straw •Part of the Disneyland Paris 25 Anniversary •Wash t..
Minnie light up Cup with Straw •Part of the Disneyland Paris 25 Anniversary •Wash t..
Disneyland Paris Minnie Mouse Travel Mug Code: 2979 Disneyland Paris Amour Collection Plas..
Refillable Disneyland Paris Travel Mug Code: 1563 Staying refreshed is easy with this exc.. 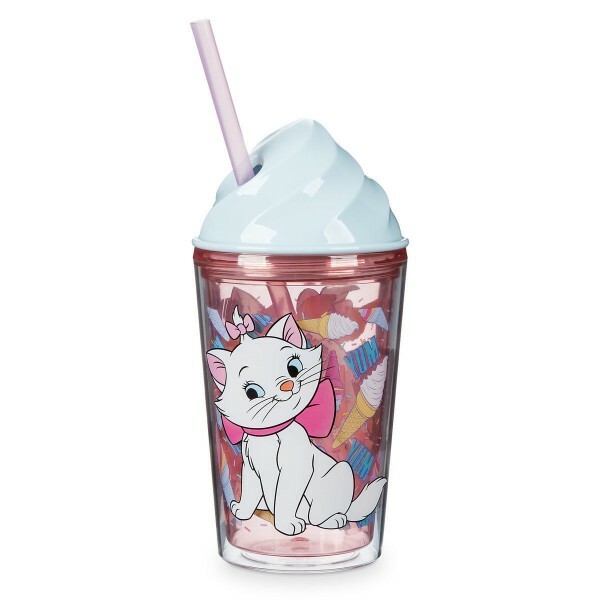 Lightning McQueen from Cars Dome Tumbler Code: 2978 •Plastic character tumbler •..
Marie Cat from Aristocats Dome Tumbler​ Code:2492 Refreshments are so much more fun and less m..
Marie Ice Cream Dome Tumbler with Straw Code: 3108 The Aristocats' sweetest kitten appears..
Mickey and Minnie Mouse Ice Cream Dome Tumbler with Straw Code: 3107 Sweethearts Mickey and Mi..
Mickey Mouse Travel Mug, Disneyland Paris Code: 3033 Disneyland Paris Collection Plastic an..
Stitch Ice Cream Dome Tumbler with Straw Code: 3110 Stitch shows both sets of teeth on this sw..
Winnie the Pooh Ice Cream Dome Tumbler with Straw Code: 3109 Winnie the Pooh jumps for joy on .. 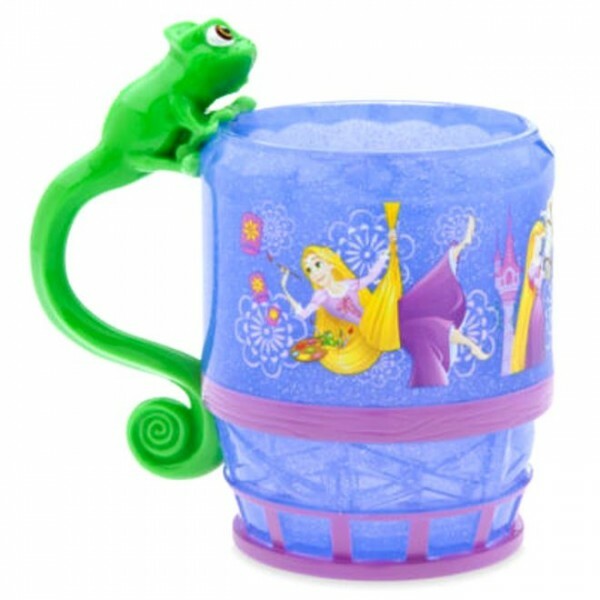 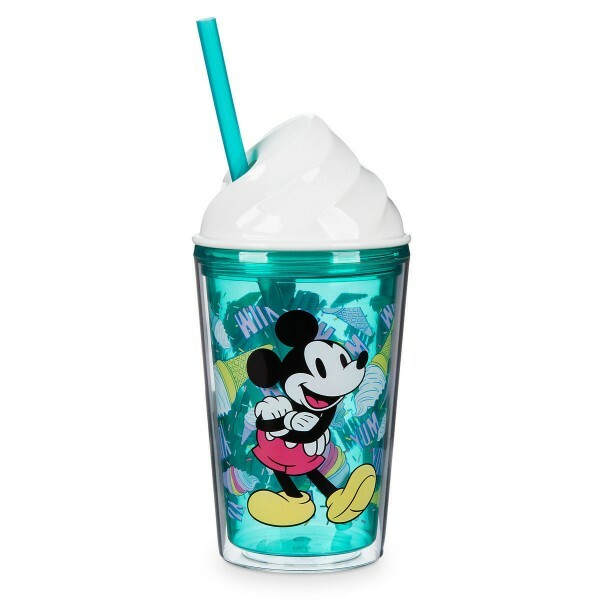 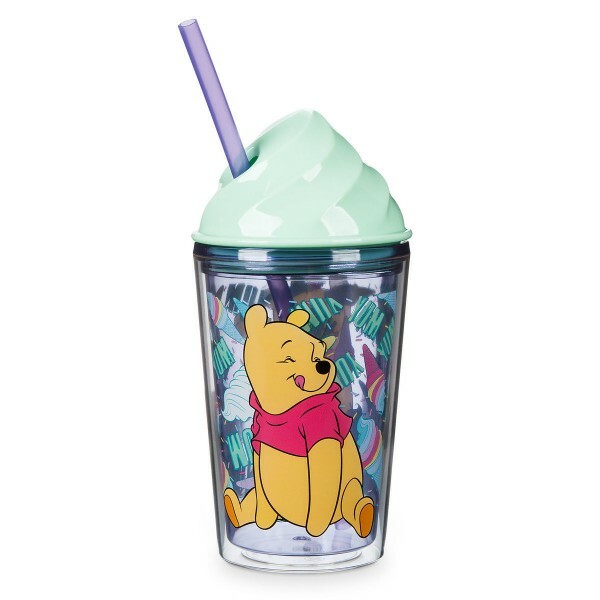 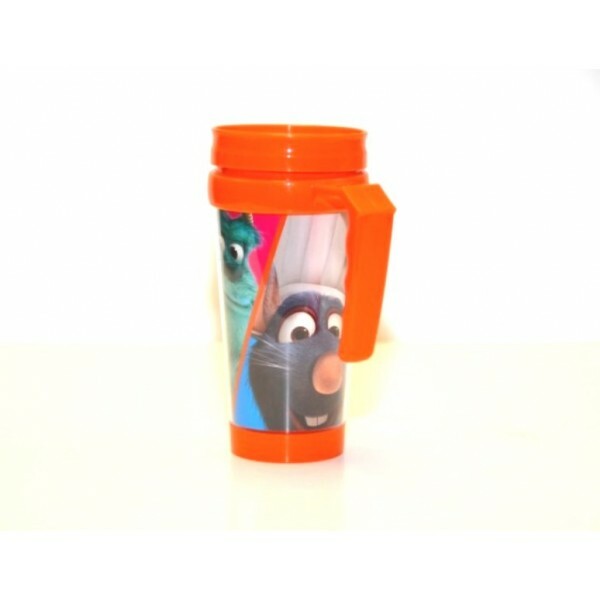 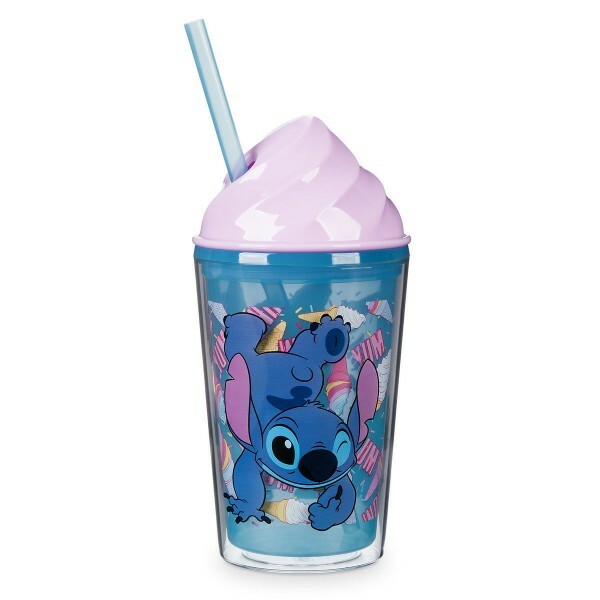 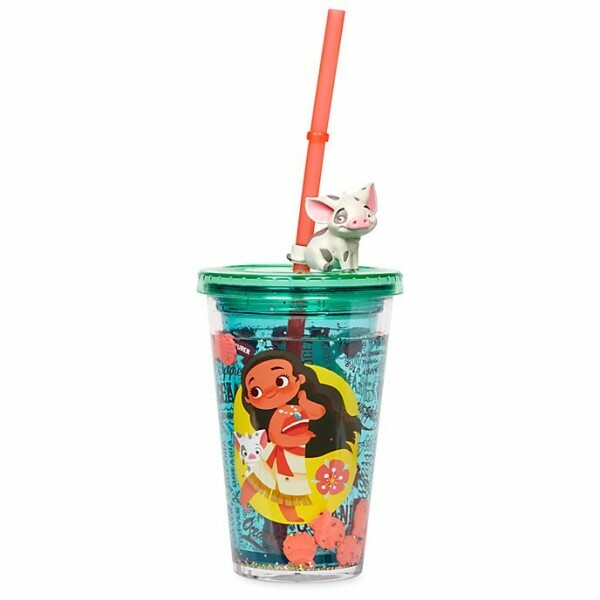 Frozen Straw Tumbler Code: 2919 Add a little sparkle to every sip with our charming Frozen Str..
Disney Moana Straw Tumbler Stay hydrated as you head off on wayfinding adventures with our Moana ..
Disney Rapunzel Cup Code: 2918 Your little one can let their hair down with a sip from our Tan..